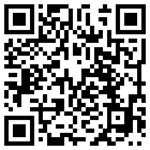 The official web log of m2 Photography and m2 Creative Design. University of Wisconsin Lifesaving Station: 100 year T-Shirts! The University of Wisconsin Lifesaving Station 100 year Anniversary T-Shirts arrived today. I designed this last summer using Adobe Illustrator, and Photoshop. 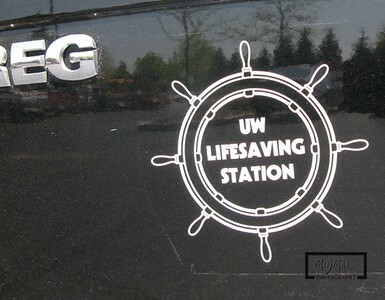 The front has a familiar UW Lifesaving Wheel logo, but includes the 1909 - 2009 dates. The back of the shirt has our 2 current boats, Rescue 61 and Rescue 62 driving out of the shirt in opposite directions. There is a very limited supply of these shirts and are first come first serve. $15 for short sleeve and $17 for long sleeve. If all of the shirts sell, any proceeds will go towards the 100 year celebration and open house. Do you have a design idea for a T-shirt? Contact m2 Creative Design with your ideas and get a quote. Have a photograph that you want on a T-shirt? m2 Photography can help you out there too. Contact Mike for more details! I was at a wedding this past weekend where I finally got to use my PocketWizard off camera remotes. (1 Mini TT1 and 2 Flex TT5's with Canon 430 EXII flashes.) The particular reception was outside, but had a fantastic balcony to mount the flashes to. 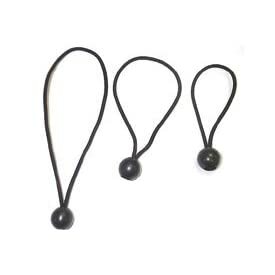 I had recently purchased some ball bungies from the Home Depot, as a recommendation on the Strobist website, to my camera bag. They came in very handy in mounting the flashes to the railings allowing for the elevated flashes. In addition to being a great place to play with the remote flashes, the balcony provided some elevated areas to capture the events unfolding below. Here is a shot of the fading sunset in the background, but the wedding guests illuminated by the dual remote flashes mounted to the left. Before the end of the night, I unmounted the flashes and gave to a couple of friends on the dance floor, and started experimenting with "mobile" remote flashes. Although, the pictures were less than stellar, they had a blast dancing around and pointing the flashes. One disappointment in the PocketWizard remotes is the fact that I was not able to use a Canon 430EXII Speedlights as remotes and in the hotshoe at the same time. (The Canon Forums provided the insight to fix this in the future, but unfortunately not in time for this wedding.) I had gotten the 430EXII's as the 580EXII's were causing distance limitations due to the frequency noise put out by the flash. I did have a 430EXII in the hotshoe, but kept it off most of the time. It was nice towards the end, as I could switch back and forth between the remotes, and the on camera flash while the others were refreshing. 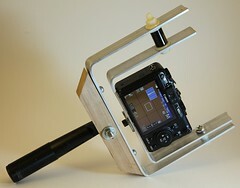 I'd also like to get the remote cable so that I can use the PocketWizards as a shutter remote as well. For more information on PocketWizard remotes, click here. For more images using the remote flashes, please visit the Smith wedding gallery at the m2 Photography website. Here is a shot that I captured of the University of Wisconsin lake shore featuring the Hoofers Sailing Club. Hoofers was founded as part of the outing club in 1939, and has grown to include 8 different fleets. I was a member of the club in the 90's due to my affiliation with the University of Wisconsin Lifesaving Station, and still have close contact with it's members on the lake on a regular basis. Hoofers continues to be the primary reason that UW Rescue is needed, and you'll see our boats regularly parked at the Hoofer Pier. For more information on the Hoofers Sailing Club, visit http://www.hoofersailing.org/. For additional aerial shots of Hoofers and the Lake Mendota shore line, click here. 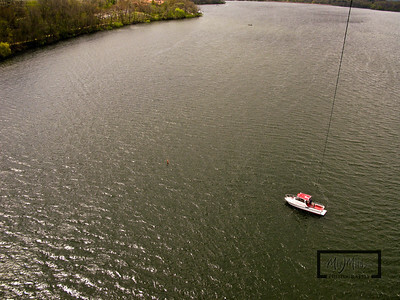 Yesterday was a glorious day for Kite Aerial Photography in Paddock Lake, Wisconsin. The temperature was in the upper 70's, and the wind out of the WSW at around 16 MPH. I had been waiting for a good day to come back an re-capture some softball games from the air, and today the girls who were only about 6 or 7 years old were playing at Sorensen Fields off Hwy 83. As soon as I launched, I had a group of spectators wondering what I was doing. Some of the kids who came over were in total awe that you could take pictures from the sky by attaching the camera to a kite string. I brought the camera down and showed them a few pictures. I let one of the girls hold the spool, and the boys were pretty fascinated by the remote control system. It was fun to share my hobby with the kids and I think that they were excited about being able to see themselves from the air. I gave them each one of my cards so that could see the images on the internet. When I was leaving the parking lot, one of the kids screamed out, "Bye Kiteman!" That put a smile on my face for the rest of the evening knowing that I inspired a few young minds with a new perspective on kite flying and photography. For more images in this gallery, click here. For more Kite Aerial Photography Images, click here. Click here for more Milwaukee Art Museum and Milwaukee skyline aerial pictures. Click here for additional Kite Aerial Photography images at m2 Photography. I wasn't able to get the on-camera flash to work in conjuction with the 2 PocketWizard remotes, but there have been a few firmware updates, and they may be still working out the kinks. I'm really excited to see what type of creative shots I can get using off-camera flash, and will be looking for inspiration wherever I can find it. 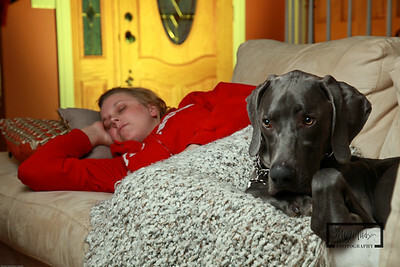 A few more pictures from this quick session can be seen at http://photography.m2creativedesign.com. I had planned to shoot some pictures of the Geneva Yacht Club Spring Regatta on Lake Geneva this past weekend, where over 30 E-Scow sailboats arrived to race. Unfortunately, the wind did not cooperate with the race plans, where is was blowing 20-30 mph on Saturday, and 0-5 mph on Sunday. Basically, there was too much wind the first day, and was canceled because of the potential for capsizing in cold water, and also on the second day for no wind at all. I was hosting the team from Madison called Gr8 Expect8ions; Hugh Sugar, Tim Sugar, Darby Renneckar, and Annie Neumann. With the race cancelled, we decided to head to downtown Lake Geneva to browse the stores and wander around. Here are some photos from that excursion. For additional pictures from this gallery, click here. I am putting together a collection of images for the 100 year Anniversary of the University of Wisconsin Lifesaving Station. I recently acquired a bunch of old postcards and images from Robert Gerber, longtime Supervisor of the UW Lifesaving Station, for a photo book I'm putting together for the celebration. Many of these photos I have never seen, even after working at the Lifesaving Station since 1992. The main highlight is the old boathouse that was constructed right in front of the Red Gym. Anyone who has gone to the Memorial Union Terrace in the past 30 years knows that this is no longer there. There are a few images of the terrace before it became a concrete patio, where it was just grass. I love to see these old photos showing people enjoying Lake Mendota back then, just as much as they do now. Here are a few of my favorites. You can find all of the scanned images in the UW Lifesaving Station 100 Anniversary Gallery on the m2 Photography website. 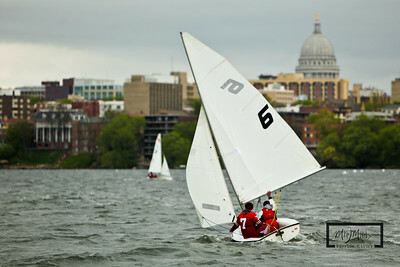 The UW Sailing team hosted a regatta this past weekend, and lucked out with wind each day. We went out in the Rescue boat and captured a few pictures of a a couple of the races. Unfortunately, it was gray and gloomy each time we went out to watch the races. I saw Michigan, Northwestern, Wisconsin, and at least one more team participating in the event. Looks like it was a lot of fun considering that they had plenty of wind to play around with. Images are posted in the Hoofer and UW Sailing gallery on the m2 Photography website. I also drive through Antioch every day on my way to and from work, and pass by the 1892 Antioch School building. Apparently, this is now the home of the Lakes Region Historical Society. I thought that would try out my newest Pole Aerial Photography rig to get a shot of this landmark. Unfortunately, there are alot of power lines surrounding this block, and I couldn't get the distance away from the building that I was hoping for. "The Museum is open every Saturday 11:00 a.m. to 3:00 p.m., special occasions, and by appointment. For more information call (847)395-7337 or stop by the Village Hall for a free brochure." 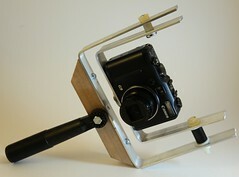 Here are a couple quick shots of my new camera mount for my Pole Aerial Photography rig. This mounts to the top of a telescoping painters pole, and allows me to get almost 30 feet in the air with the camera. I use a Canon G9 for my PAP pictures, and use the SDM version of CHDK to allow scripting for a custom intervelometer. If you would like aerial images of your property, please contact m2 Photography to discuss your project. I had some time at lunch today, and since the wind was going the right direction for this location, I decided to try and get some aerial kite shots of the Lehmann Mansion. I see the entry to this every day when I drive home for work, and always thought it would make a great Aerial shot, given the landscaping surrounding the main building. Apparently, this is a popular wedding and event location, and can be rented by visting www.lehmannmansion.com. The small lake in the background is called Sun Lake, and is part of the Sun Lake Forest Preserve, which is part of the Lake County Forest Preserves. This is my second attempt at capturing the Lehmann Mansion, and both days the wind was kind of fluky. Today, it was a little strong and gusty. The ideal conditions for capturing this property would be straight west at about 13-16 mph. The first time I tried, I got my work shoes all muddy and it rained the entire time I was out there. You can find more images of this gallery in the Business Aerial section of the m2 Photography website. This is my latest photo restoration, of Grandma Betty Clark as a child, with the rest of the Stearn family. The probable date of this image is the late 1930's. If you have any old photos that you want restored, contact me via the submission format the m2 Creative Design website located here. If you want a copy of the photos above, you can purchase them at the m2 Photography website located here. I thought I would post a quick thread about the weather station buoy floating out on Lake Mendota, in Madison Wisconsin. This device is more than a weather station and is used collaboratively by University of Wisconsin Limnology, Space Science and Engineering Center (SSEC) and Environmental Engineering. The nice thing is that they will be posting some of this data online, so that sailors, boaters, and anyone using the lake can get readings on the current conditions. The GAMIS website can be found here. It looks like they will be posting real time as well as historical information. What does the buoy report? There is an article in the Wisconsin State Journal talking about the 1908 pictures of Madison captured by George Lawrence, a photographer who was famous for his pictures of San Fransico after the earthquake. 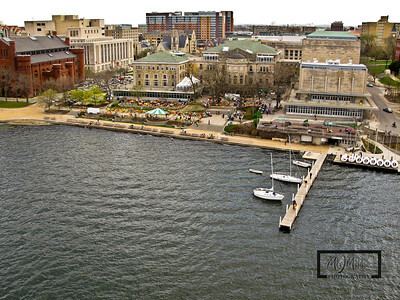 Craig Wilson, a Madison based Kite Photographer went out last summer to capture a similar image of the Madison Isthmus to pay homage to Lawrence. Craig Wilson, whose aerial images can be seen through his flickr stream, is also the author of Hanging By A Thread, a Kite's View of Wisconsin. Standing on the deck of the Monona Terrace, here is the recreation of Lawrence's image from 100 years ago. Current day Kite Aerial Photographer use lightweight rigs to capture images using servos or scripts running on the camera. In a single session, we can capture hundreds of shots and pick out the ones that we like, and discard the rest. 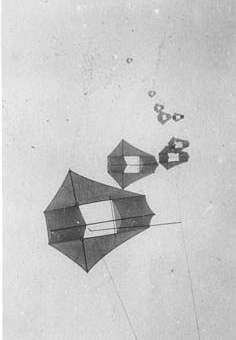 Early pioneers in Kite Photography were using much heavier equipment, and George Lawrences camera weighed in at 48 pounds. How did he get it off the ground? 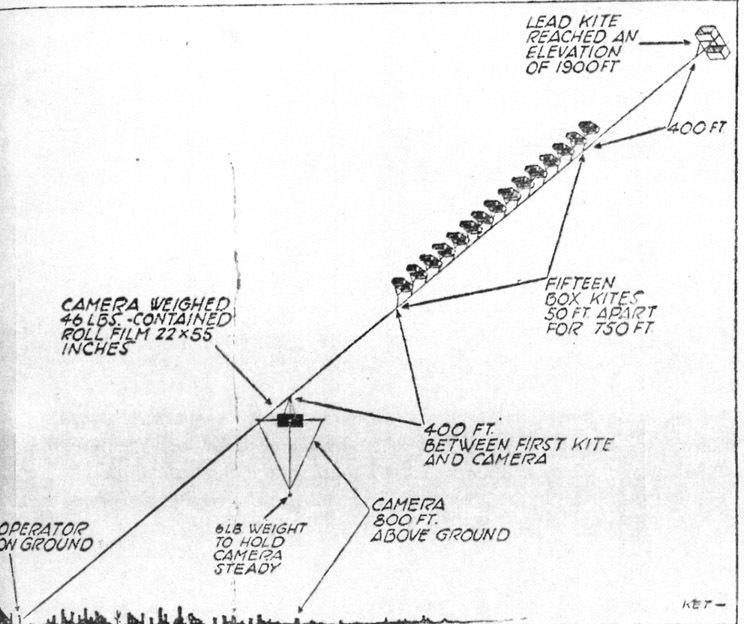 He used a series of kites hung from the main line to give the entire rig tremendous lift. Here you can see the kites in a row up the kite line. Here is the aerial shot of the Madison Istmus looking WNW towards one of the old Capitol buildings. I suppose that this was quite a spectacle 100 years ago for anyone wanting to see what their city looked like from the sky for the first time. Just being able to watch them fly the kite rig would have been a site to see. I was in Madison this past weekend and got some images of the skyline from the opposite direction, looking ESE over the Isthmus. This picture is paying homage to Craig Wilson who created a tribute to the pioneer of Kite Aerial Photography, George Lawrence. For more information on George Lawrence, please click here and here. Hoofers, The Memorial Union Terrace, Red Gym, Helen C. White Library, and Madison Isthmus. There are only a few days left in the World Wide Kite Aerial Photography Week to get images from the kite. I had a session on Friday afternoon at lunch, in the rain, desperately trying to get a worthy image for the WWKW2009 book. Salvation came today from 16-18 mph westerly winds in Madison, Wisconsin. I went out 3 times on the boat to capture images of the Madison skyline. The main purpose of this was to capture images of the UW Lifesaving Station for the 100 Year Anniversary book I am putting together. I am more than happy about the images and can't wait to share them. I need to do some post processing on most of them, but here are a few examples. What an epic day in Madison, and awesome portfolio images for m2 Photography! I'm going out to celebrate a bit. 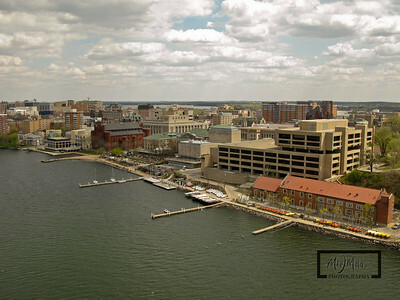 I'll post more pictures of Madison from the air tomorrow. If you want to see the complete gallery, visit the Aerial Gallery at m2 Photography.